Security operations is all about understanding and acting upon of large amounts of data. When you can pull data from multiple sources, condense it down and correlate across systems, you are able to highlight trends, find flaws and resolve issues. This webcast will cover the importance of monitoring endpoints and how to leverage endpoint data to detect, respond and neutralise advanced threats. 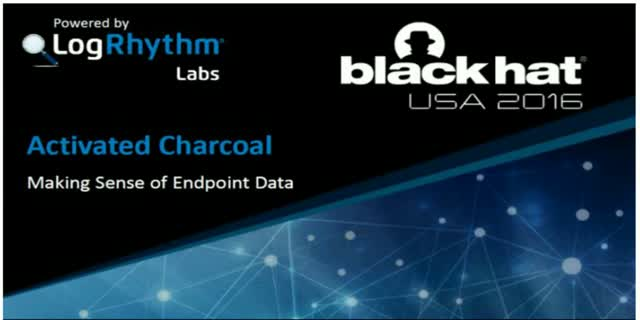 Register now to learn how LogRhythm and Carbon Black can help you strengthen your overall security operations strategy—all within a single interface.